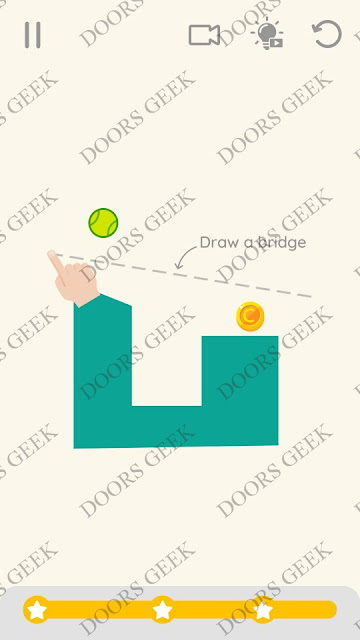 Draw Lines by Fastone Games 3 stars solution, cheats, walkthrough for Level 48 . 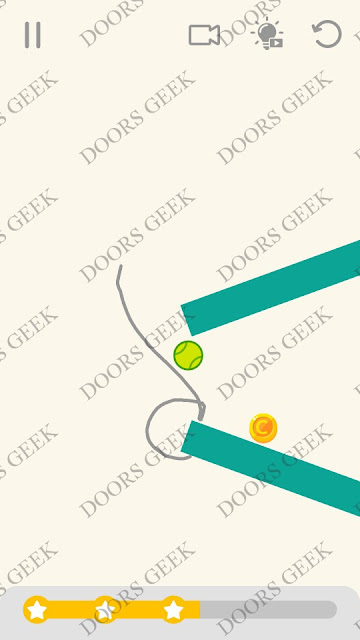 Draw Lines Level 48 3 stars Walkthrough, Cheats, Solution for Android, iPhone, iPad, iPod. 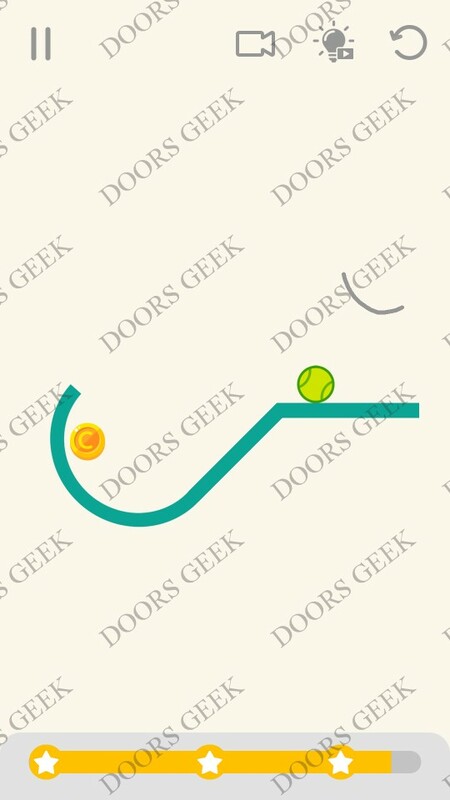 Draw Lines by Fastone Games 3 stars solution, cheats, walkthrough for Level 47 . Draw Lines Level 47 3 stars Walkthrough, Cheats, Solution for Android, iPhone, iPad, iPod. 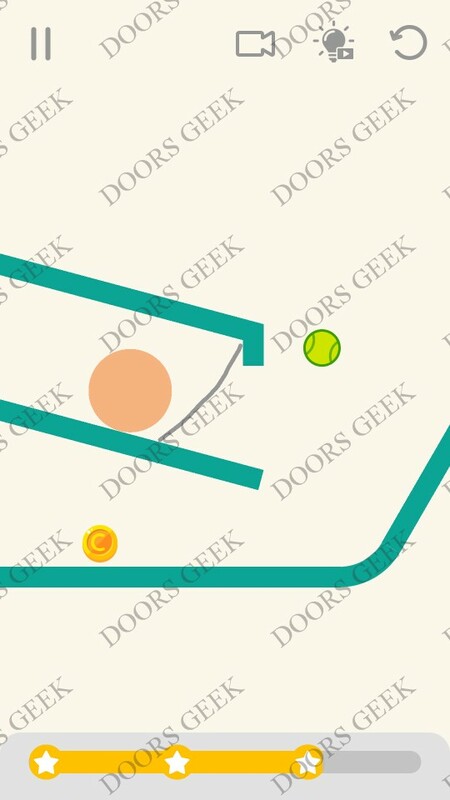 Draw Lines by Fastone Games 3 stars solution, cheats, walkthrough for Level 46 . Draw Lines Level 46 3 stars Walkthrough, Cheats, Solution for Android, iPhone, iPad, iPod. 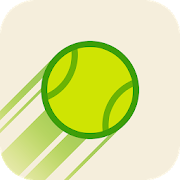 Draw Lines by Fastone Games 3 stars solution, cheats, walkthrough for Level 45 . 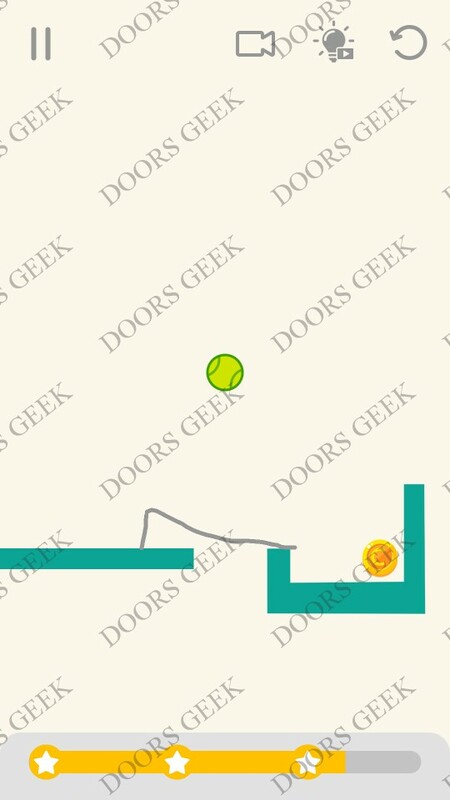 Draw Lines Level 45 3 stars Walkthrough, Cheats, Solution for Android, iPhone, iPad, iPod. Draw Lines by Fastone Games 3 stars solution, cheats, walkthrough for Level 44 . 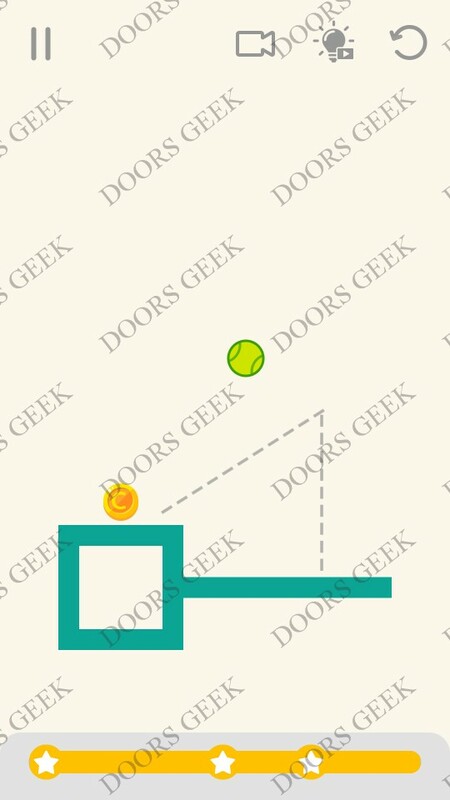 Draw Lines Level 44 3 stars Walkthrough, Cheats, Solution for Android, iPhone, iPad, iPod. Draw Lines by Fastone Games 3 stars solution, cheats, walkthrough for Level 43 . 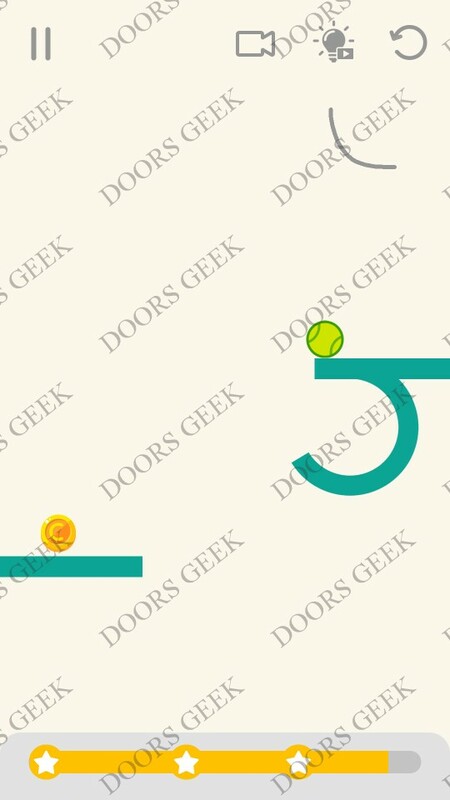 Draw Lines Level 43 3 stars Walkthrough, Cheats, Solution for Android, iPhone, iPad, iPod. Draw Lines by Fastone Games 3 stars solution, cheats, walkthrough for Level 42 . 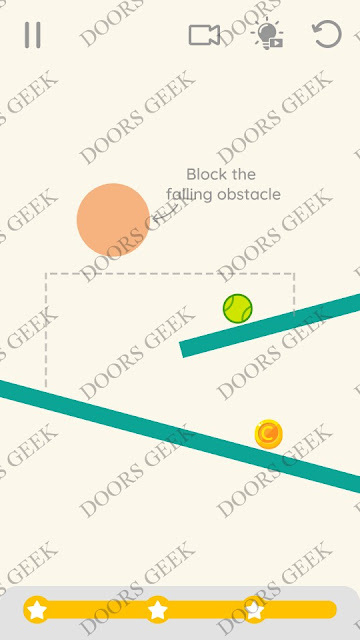 Draw Lines Level 42 3 stars Walkthrough, Cheats, Solution for Android, iPhone, iPad, iPod. Draw Lines by Fastone Games 3 stars solution, cheats, walkthrough for Level 41 . 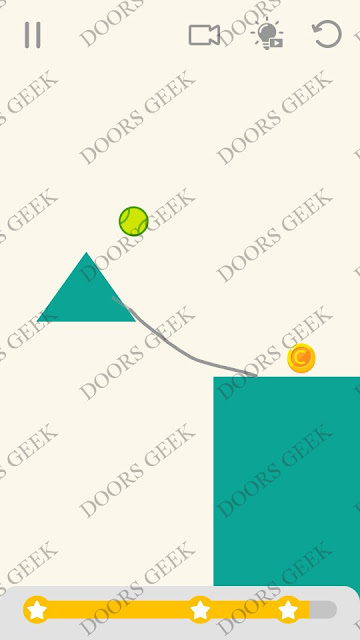 Draw Lines Level 41 3 stars Walkthrough, Cheats, Solution for Android, iPhone, iPad, iPod. Draw Lines by Fastone Games 3 stars solution, cheats, walkthrough for Level 40 . Draw Lines Level 40 3 stars Walkthrough, Cheats, Solution for Android, iPhone, iPad, iPod. Draw Lines by Fastone Games 3 stars solution, cheats, walkthrough for Level 39 . 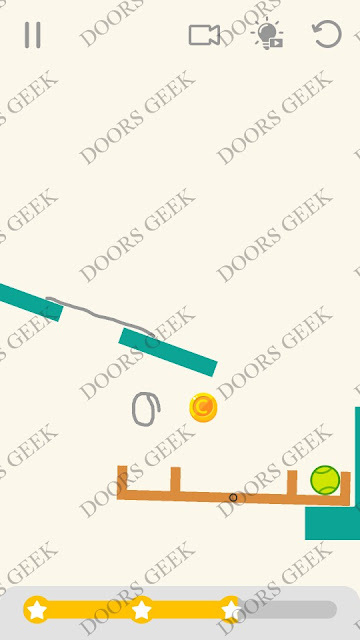 Draw Lines Level 39 3 stars Walkthrough, Cheats, Solution for Android, iPhone, iPad, iPod. Draw Lines by Fastone Games 3 stars solution, cheats, walkthrough for Level 38 . 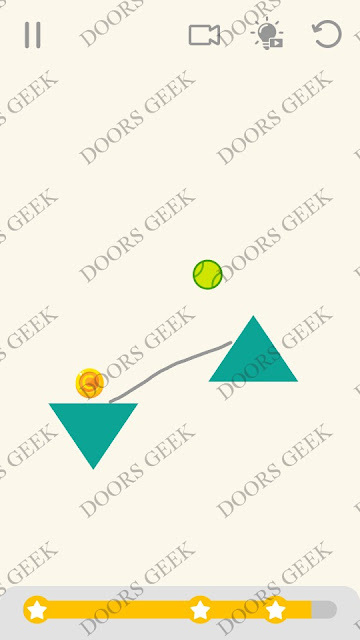 Draw Lines Level 38 3 stars Walkthrough, Cheats, Solution for Android, iPhone, iPad, iPod. Draw Lines by Fastone Games 3 stars solution, cheats, walkthrough for Level 37 . 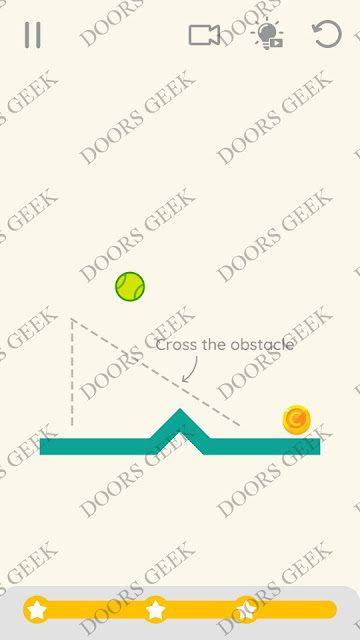 Draw Lines Level 37 3 stars Walkthrough, Cheats, Solution for Android, iPhone, iPad, iPod. Draw Lines by Fastone Games 3 stars solution, cheats, walkthrough for Level 36 . 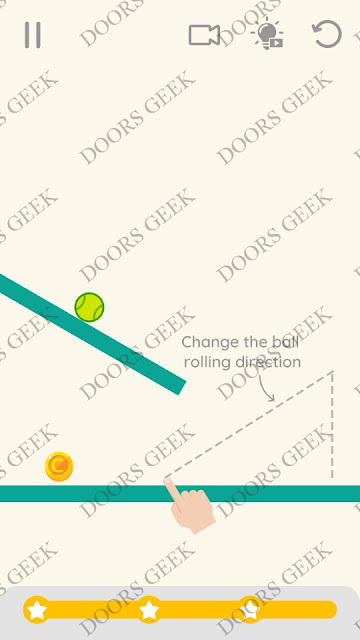 Draw Lines Level 36 3 stars Walkthrough, Cheats, Solution for Android, iPhone, iPad, iPod. Draw Lines by Fastone Games 3 stars solution, cheats, walkthrough for Level 35 . 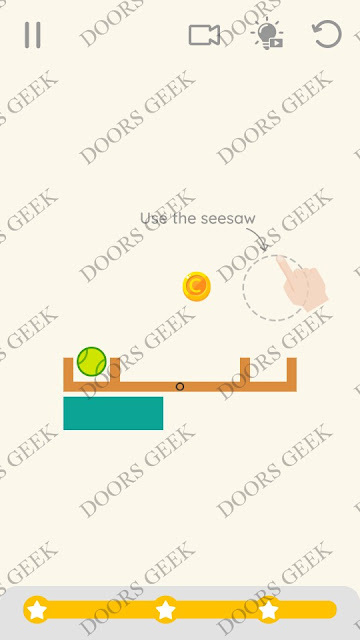 Draw Lines Level 35 3 stars Walkthrough, Cheats, Solution for Android, iPhone, iPad, iPod. Draw Lines by Fastone Games 3 stars solution, cheats, walkthrough for Level 34 . Draw Lines Level 34 3 stars Walkthrough, Cheats, Solution for Android, iPhone, iPad, iPod. Draw Lines by Fastone Games 3 stars solution, cheats, walkthrough for Level 33 . 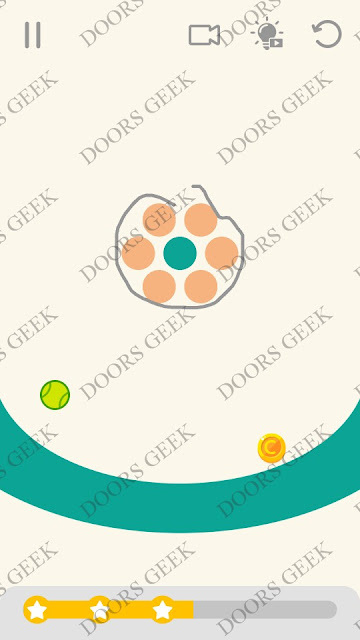 Draw Lines Level 33 3 stars Walkthrough, Cheats, Solution for Android, iPhone, iPad, iPod. Draw Lines by Fastone Games 3 stars solution, cheats, walkthrough for Level 32 . 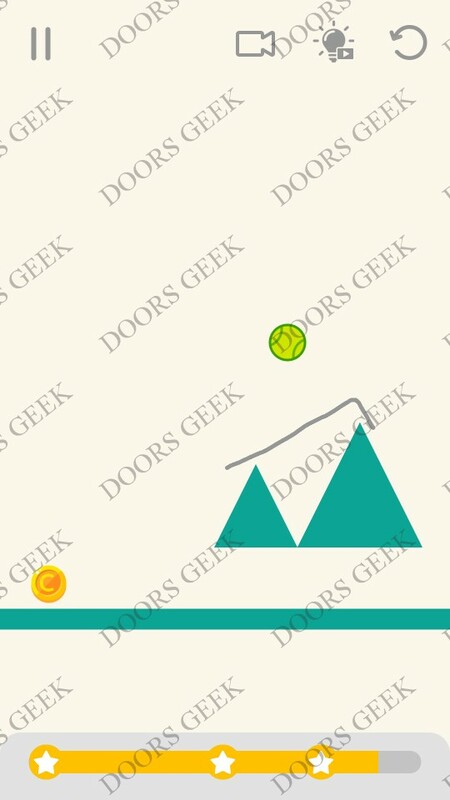 Draw Lines Level 32 3 stars Walkthrough, Cheats, Solution for Android, iPhone, iPad, iPod. Draw Lines by Fastone Games 3 stars solution, cheats, walkthrough for Level 31 . Draw Lines Level 31 3 stars Walkthrough, Cheats, Solution for Android, iPhone, iPad, iPod. Draw Lines by Fastone Games 3 stars solution, cheats, walkthrough for Level 30 . 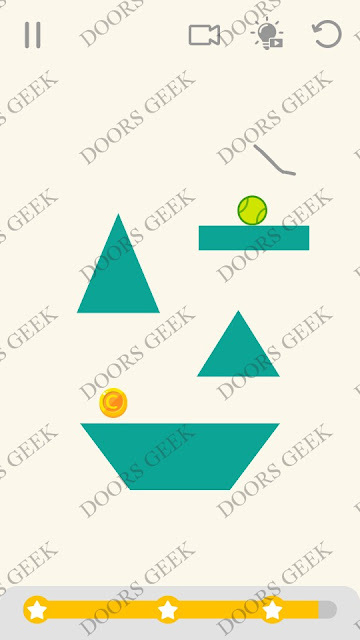 Draw Lines Level 30 3 stars Walkthrough, Cheats, Solution for Android, iPhone, iPad, iPod. Draw Lines by Fastone Games 3 stars solution, cheats, walkthrough for Level 29 . 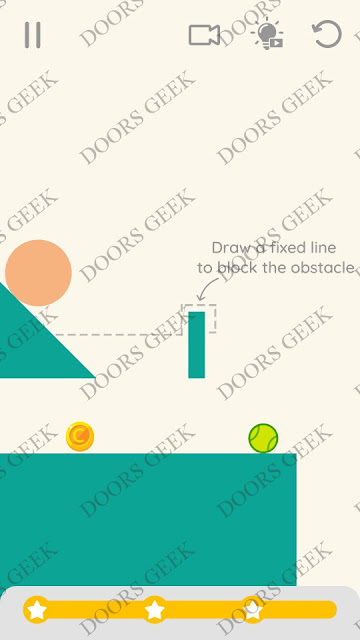 Draw Lines Level 29 3 stars Walkthrough, Cheats, Solution for Android, iPhone, iPad, iPod. Draw Lines by Fastone Games 3 stars solution, cheats, walkthrough for Level 28 . 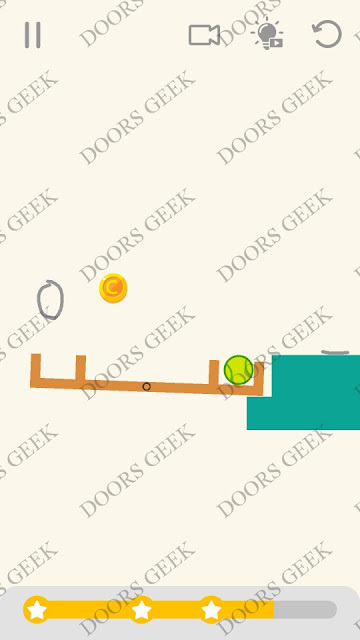 Draw Lines Level 28 3 stars Walkthrough, Cheats, Solution for Android, iPhone, iPad, iPod. Draw Lines by Fastone Games 3 stars solution, cheats, walkthrough for Level 27 . 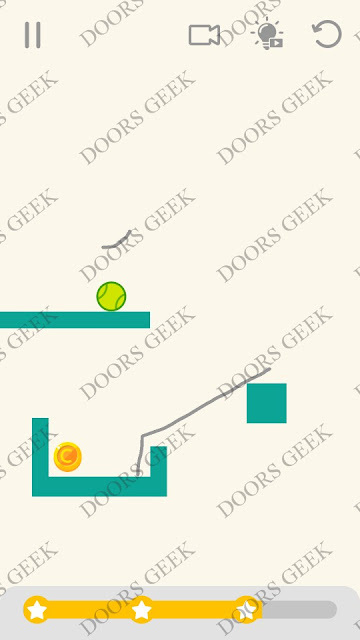 Draw Lines Level 27 3 stars Walkthrough, Cheats, Solution for Android, iPhone, iPad, iPod. Draw Lines by Fastone Games 3 stars solution, cheats, walkthrough for Level 26 . Draw Lines Level 26 3 stars Walkthrough, Cheats, Solution for Android, iPhone, iPad, iPod. Draw Lines by Fastone Games 3 stars solution, cheats, walkthrough for Level 25 . 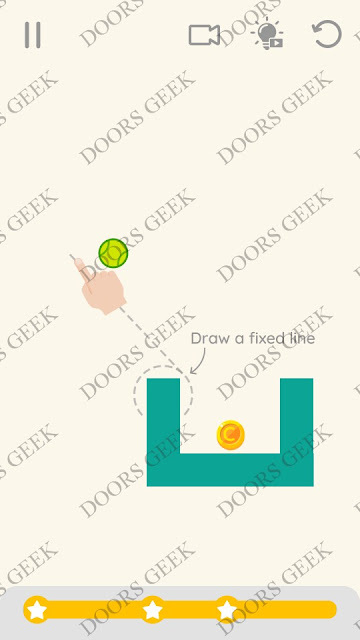 Draw Lines Level 25 3 stars Walkthrough, Cheats, Solution for Android, iPhone, iPad, iPod. Draw Lines by Fastone Games 3 stars solution, cheats, walkthrough for Level 24 . 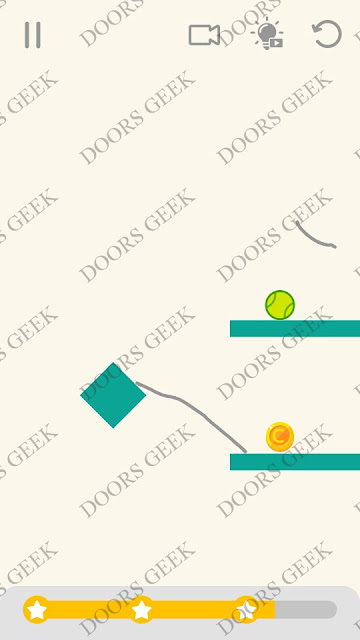 Draw Lines Level 24 3 stars Walkthrough, Cheats, Solution for Android, iPhone, iPad, iPod. Draw Lines by Fastone Games 3 stars solution, cheats, walkthrough for Level 23 . 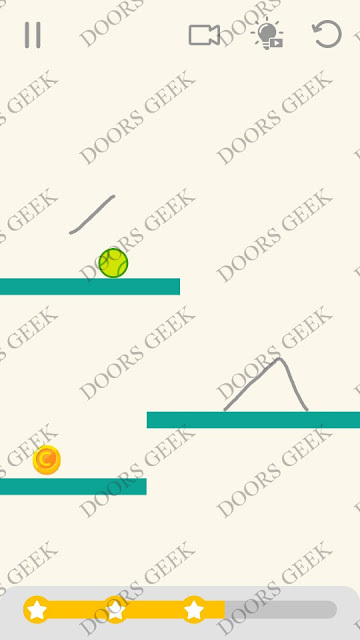 Draw Lines Level 23 3 stars Walkthrough, Cheats, Solution for Android, iPhone, iPad, iPod. Draw Lines by Fastone Games 3 stars solution, cheats, walkthrough for Level 22 . 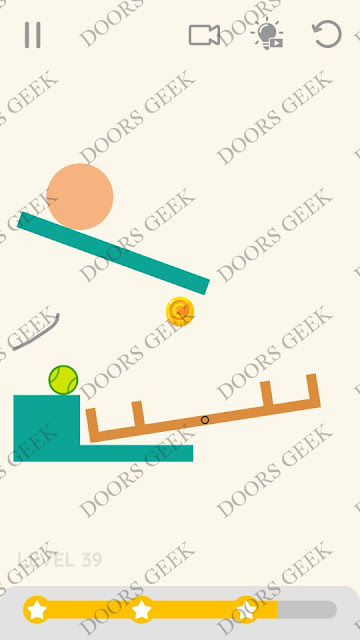 Draw Lines Level 22 3 stars Walkthrough, Cheats, Solution for Android, iPhone, iPad, iPod. 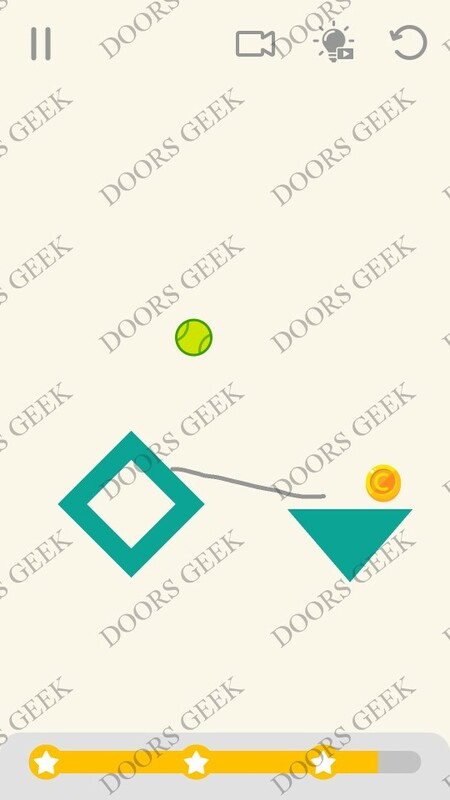 Draw Lines by Fastone Games 3 stars solution, cheats, walkthrough for Level 21 . 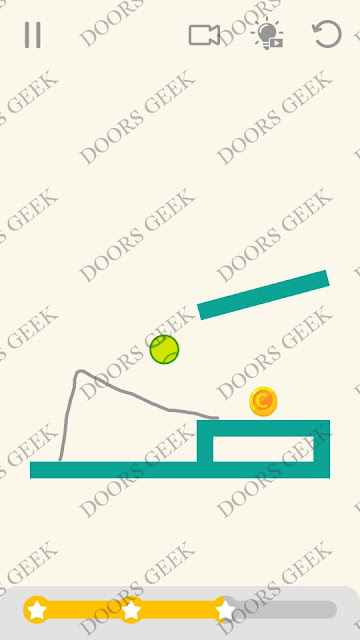 Draw Lines Level 21 3 stars Walkthrough, Cheats, Solution for Android, iPhone, iPad, iPod. Draw Lines by Fastone Games 3 stars solution, cheats, walkthrough for Level 20 . 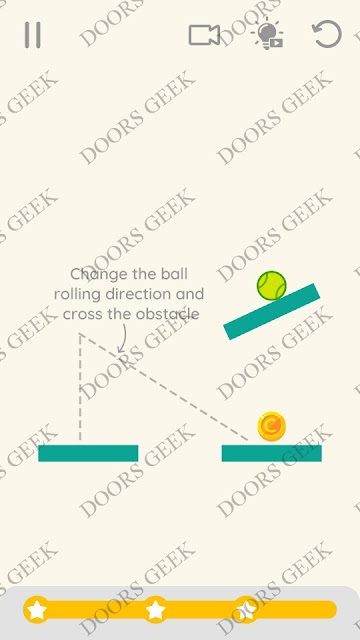 Draw Lines Level 20 3 stars Walkthrough, Cheats, Solution for Android, iPhone, iPad, iPod. Draw Lines by Fastone Games 3 stars solution, cheats, walkthrough for Level 19 . Draw Lines Level 19 3 stars Walkthrough, Cheats, Solution for Android, iPhone, iPad, iPod. Draw Lines by Fastone Games 3 stars solution, cheats, walkthrough for Level 18 . 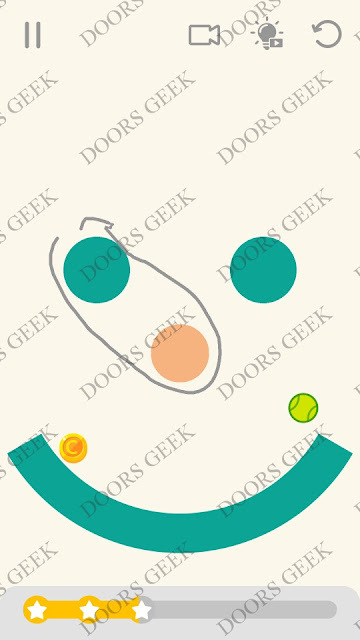 Draw Lines Level 18 3 stars Walkthrough, Cheats, Solution for Android, iPhone, iPad, iPod. 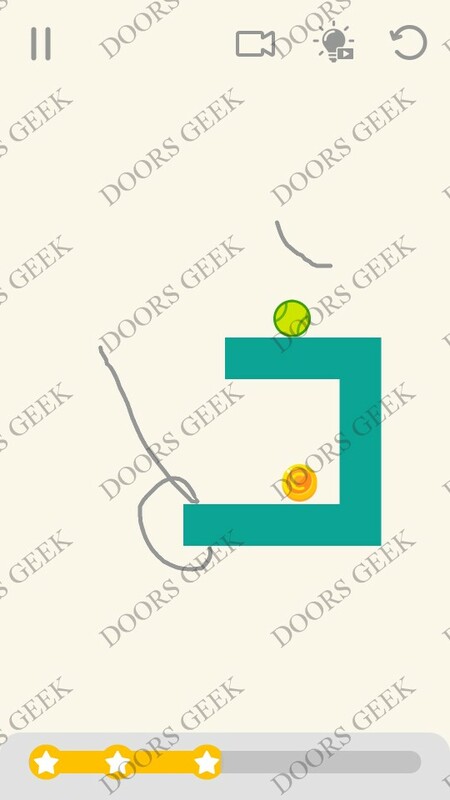 Draw Lines by Fastone Games 3 stars solution, cheats, walkthrough for Level 17 . Draw Lines Level 17 3 stars Walkthrough, Cheats, Solution for Android, iPhone, iPad, iPod. Draw Lines by Fastone Games 3 stars solution, cheats, walkthrough for Level 16 . 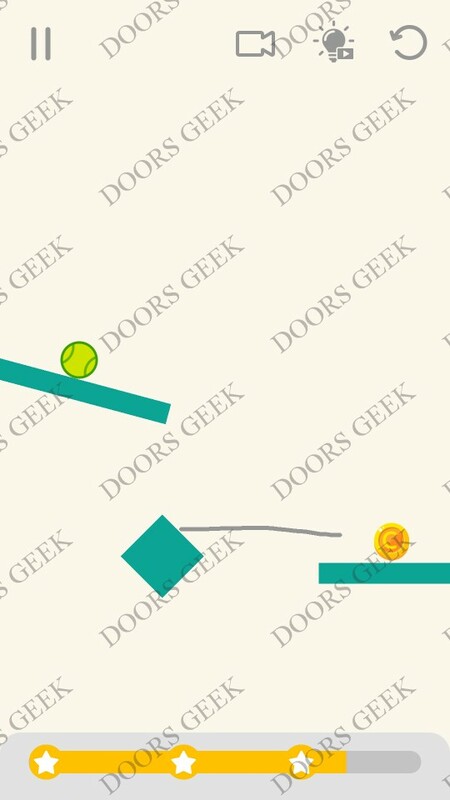 Draw Lines Level 16 3 stars Walkthrough, Cheats, Solution for Android, iPhone, iPad, iPod. Draw Lines by Fastone Games 3 stars solution, cheats, walkthrough for Level 15 . Draw Lines Level 15 3 stars Walkthrough, Cheats, Solution for Android, iPhone, iPad, iPod. Draw Lines by Fastone Games 3 stars solution, cheats, walkthrough for Level 14 . 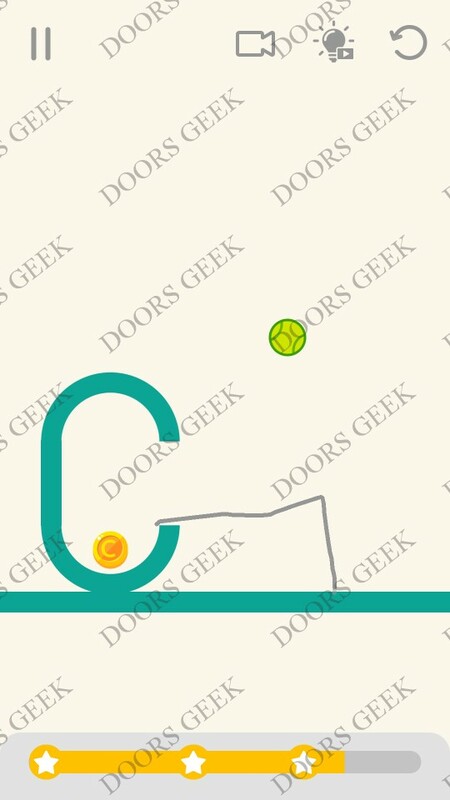 Draw Lines Level 14 3 stars Walkthrough, Cheats, Solution for Android, iPhone, iPad, iPod. Draw Lines by Fastone Games 3 stars solution, cheats, walkthrough for Level 13 . 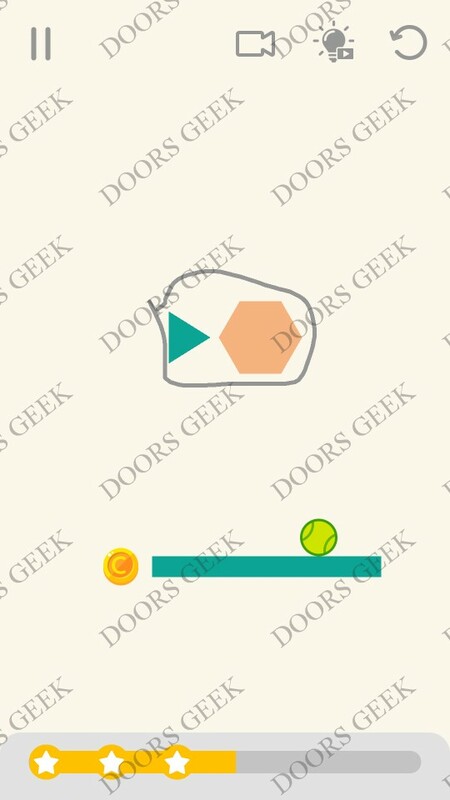 Draw Lines Level 13 3 stars Walkthrough, Cheats, Solution for Android, iPhone, iPad, iPod. Draw Lines by Fastone Games 3 stars solution, cheats, walkthrough for Level 12 . Draw Lines Level 12 3 stars Walkthrough, Cheats, Solution for Android, iPhone, iPad, iPod. 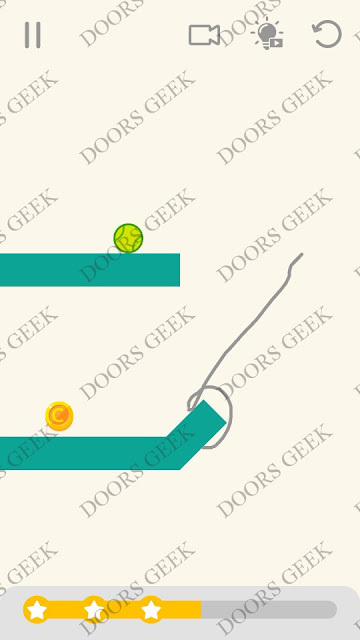 Draw Lines by Fastone Games 3 stars solution, cheats, walkthrough for Level 11 . 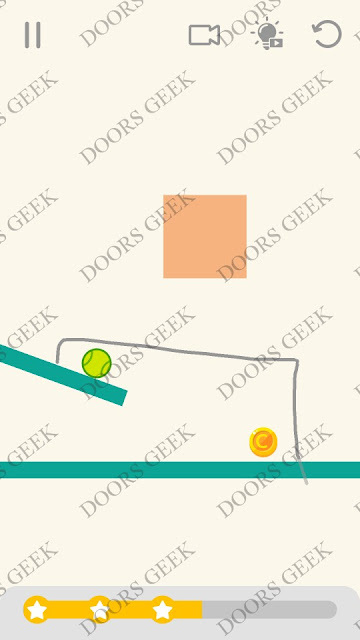 Draw Lines Level 11 3 stars Walkthrough, Cheats, Solution for Android, iPhone, iPad, iPod. Draw Lines by Fastone Games 3 stars solution, cheats, walkthrough for Level 10 . Draw Lines Level 10 3 stars Walkthrough, Cheats, Solution for Android, iPhone, iPad, iPod. 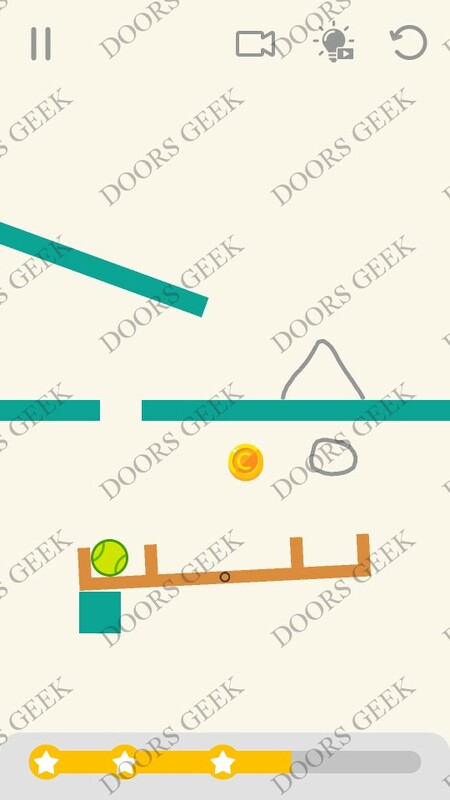 Draw Lines by Fastone Games 3 stars solution, cheats, walkthrough for Level 9 . 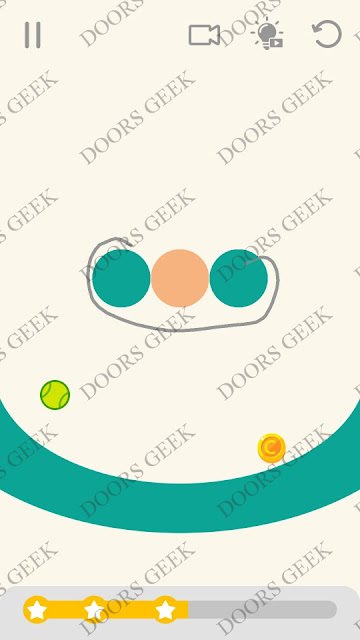 Draw Lines Level 9 3 stars Walkthrough, Cheats, Solution for Android, iPhone, iPad, iPod. Draw Lines by Fastone Games 3 stars solution, cheats, walkthrough for Level 8 . 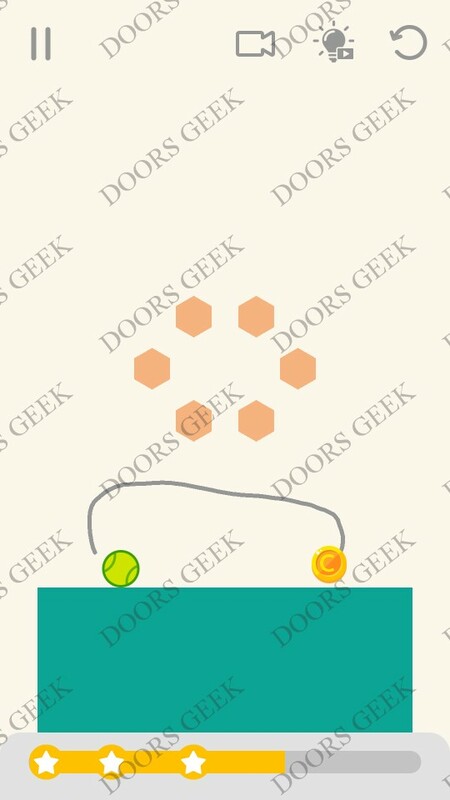 Draw Lines Level 8 3 stars Walkthrough, Cheats, Solution for Android, iPhone, iPad, iPod. Draw Lines by Fastone Games 3 stars solution, cheats, walkthrough for Level 7 . 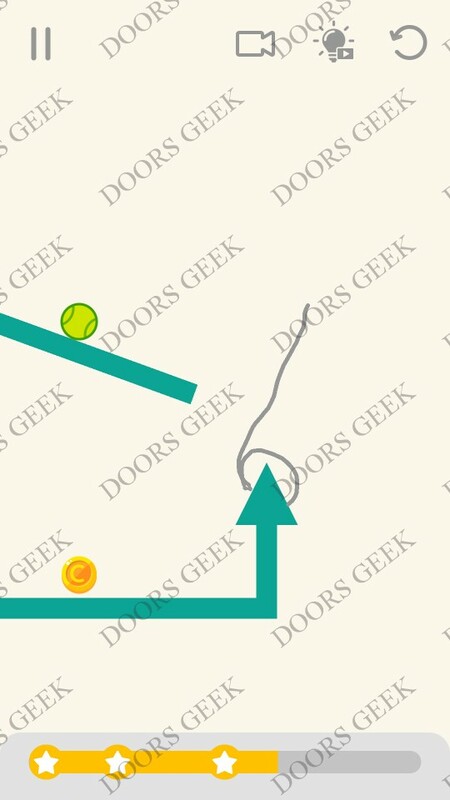 Draw Lines Level 7 3 stars Walkthrough, Cheats, Solution for Android, iPhone, iPad, iPod. 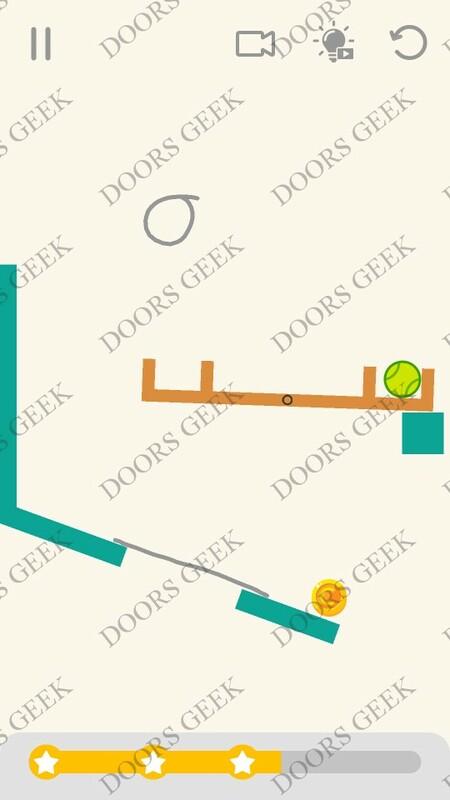 Draw Lines by Fastone Games 3 stars solution, cheats, walkthrough for Level 6 . 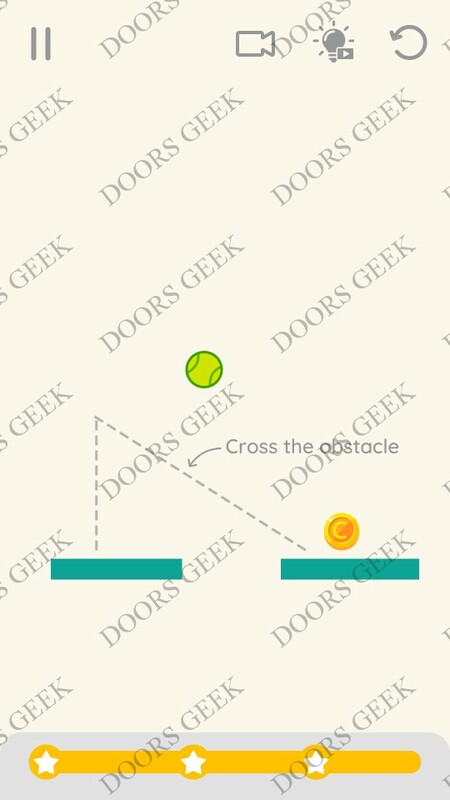 Draw Lines Level 6 3 stars Walkthrough, Cheats, Solution for Android, iPhone, iPad, iPod. Draw Lines by Fastone Games 3 stars solution, cheats, walkthrough for Level 5 . Draw Lines Level 5 3 stars Walkthrough, Cheats, Solution for Android, iPhone, iPad, iPod. Draw Lines by Fastone Games 3 stars solution, cheats, walkthrough for Level 4 . Draw Lines Level 4 3 stars Walkthrough, Cheats, Solution for Android, iPhone, iPad, iPod. 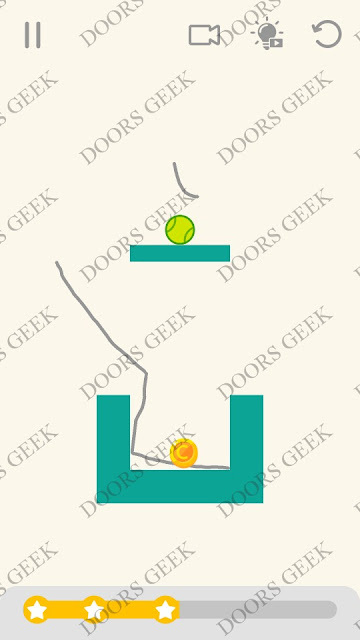 Draw Lines by Fastone Games 3 stars solution, cheats, walkthrough for Level 3 . Draw Lines Level 3 3 stars Walkthrough, Cheats, Solution for Android, iPhone, iPad, iPod. Draw Lines by Fastone Games 3 stars solution, cheats, walkthrough for Level 2 . Draw Lines Level 2 3 stars Walkthrough, Cheats, Solution for Android, iPhone, iPad, iPod. Draw Lines by Fastone Games 3 stars solution, cheats, walkthrough for Level 1 . 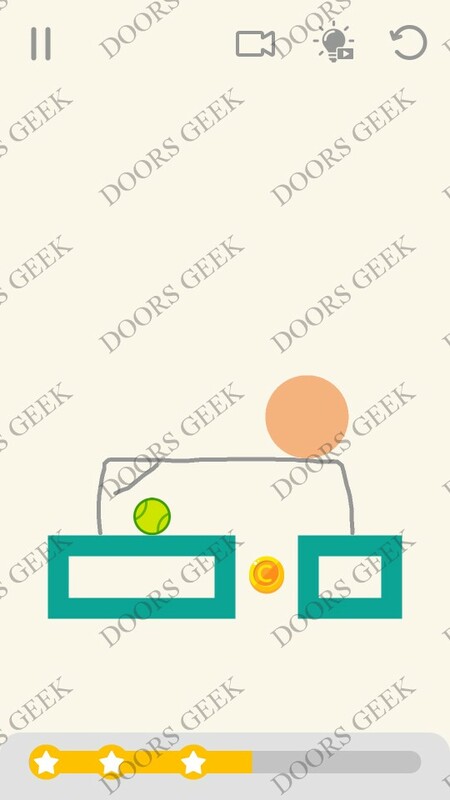 Draw Lines Level 1 3 stars Walkthrough, Cheats, Solution for Android, iPhone, iPad, iPod. Draw Lines by Fastone Games solutions, walkthrough, cheats all levels for android, iphone, ipad and ipod. Draw lines is a basic physics game. Challenges your brain to be able to find a way to hit the ball!They're not as easy as they look. Care to give one a try? If you liked Hello Stars and Love Balls you will also like Draw Lines because is very similar to this games. 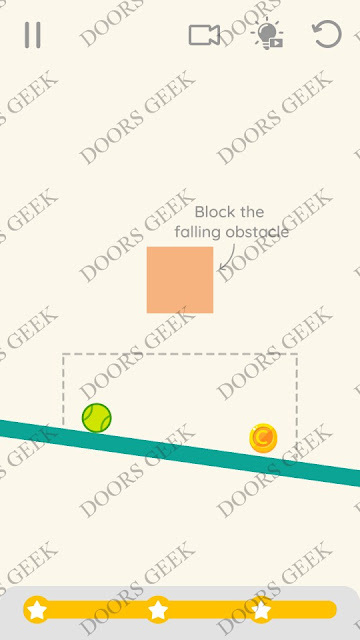 As you already know the levels get harder to pass when you advance deeper into the game and finding the solution becomes quite challenging. All levels were updated, make sure you have the latest version of the game!!! 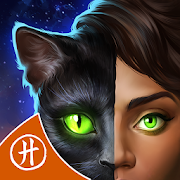 Adventure Escape: Haunted Hunt Chapter 1, 2, 3, 4, 5, 6, 7 and 8 walkthrough, guide, cheats for android, iphone, ipad, ipod. Escape the mansion and shapeshift into fantastic animals! Below you can find a step by step video walkthrough for all the chapters in Adventure Escape: Haunted Hunt. If you still need help, after viewing the video, just leave a comment on this page and i'll provide more details on how to solve your puzzle.